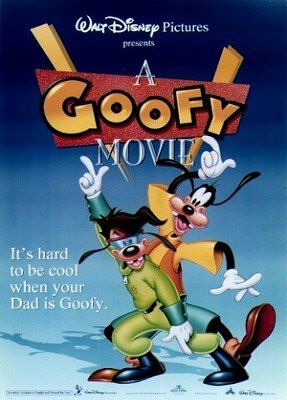 Goofy Goof has a teenager son, Max, and as usual they both argue a lot. Max feels like his father does not understand him and Goofy just wants to have the same kind of relationship with Max as he had a few years ago. Max is always trying to be popular in his school, and when he finally manages to get a date with Roxanne, the girl he has always fancied, Goofy decides that they are going away in a trip so they can bond together again. Max opposes to it and they enter into an argument, on which the trip is not cancelled, but they do decide where to go by agreement. But secretly, Max wants to be back in time for his date to Roxanne.